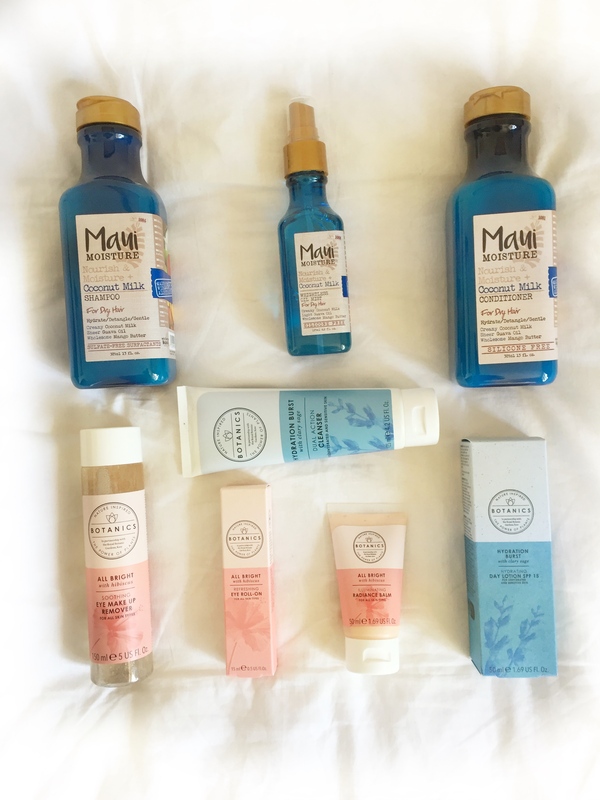 So of late, I’ve been raving about Maui Moisture HairCare products and the Botanics SkinCare range to anyone that would listen (I’m sure I’ve been annoying). 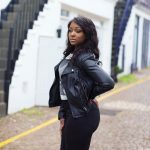 I was lucky enough to be gifted some products from both Brands and..if i’m being honest…I have shopped in excess, after discovering my fave products within their ranges. Giveaway Contains: Maui Moisture Nourish & Moisture Coconut Milk Collection for Dry Hair (Shampoo, Conditioner and Weightless Oil Mist) / Botanics Hydration Burst Dual Action Cleanse / Botanics Hydration Burst Day Lotion SPF15 / Botanics All Bright Soothing Eye Makeup Remover / Botanics All Bright Refreshing Eye Roll On / Botanics All Bright Radiance Balm.